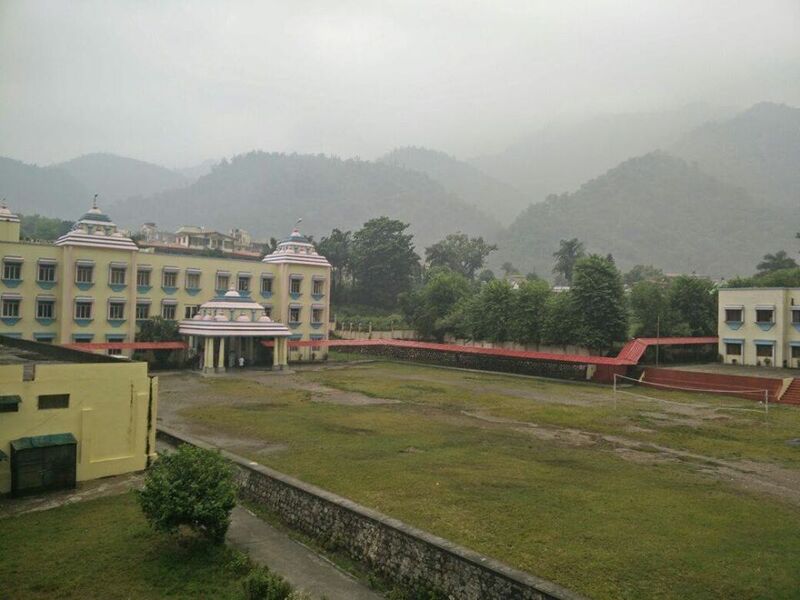 September 9, 2016 is going to be a HIStoric day for the whole Sathya Sai devotees community when the government of Uttarakhand state, appreciating the yeomen service done by Swami and His organisation to the humanity, will be dedicating a special GHAT ( a fleet of steps leading down to a river) named after our beloved Lord Sri Sathya Sai Baba in the holy city RISHIKESH. 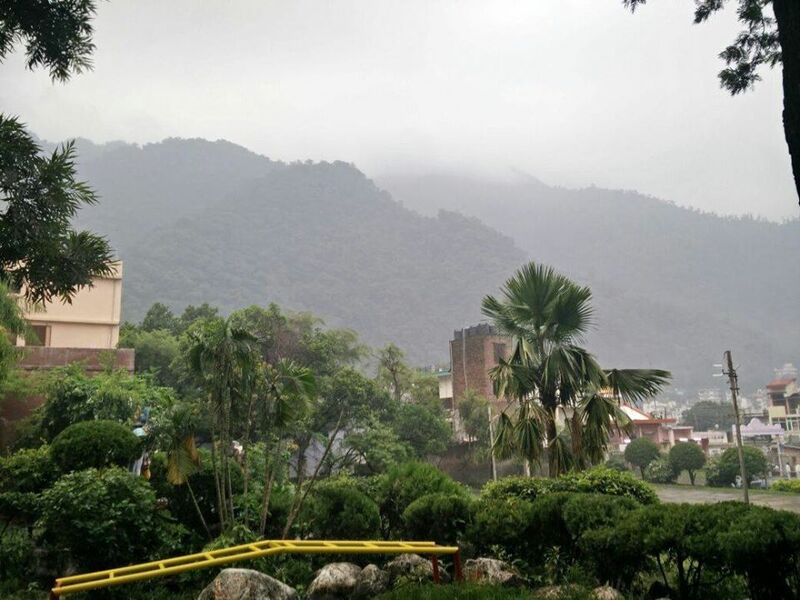 Located in the foothills of the Himalayas in northern India, Rishikesh is known as the ‘Yoga Capital of the World’ where even to this day, millions of devotees come and learn YOGA in the various small ashrams situated in this holy city. 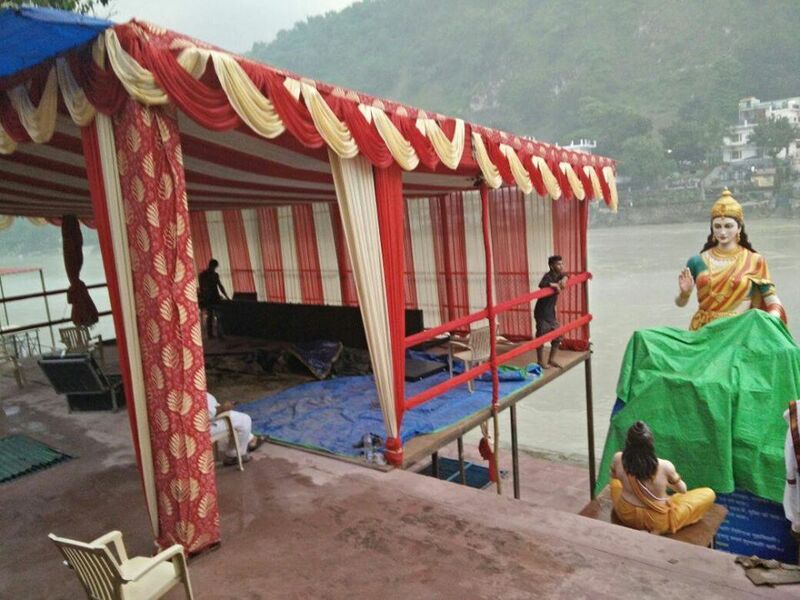 Hindu sages and saints have visited Rishikesh since ancient times to meditate in search of higher knowledge and this place is very dear to the devout Hindus. The Sri Sathya Sai Organisation of Uttarakhand won everyone’s hearts for the yeomen service they have been doing over the years. 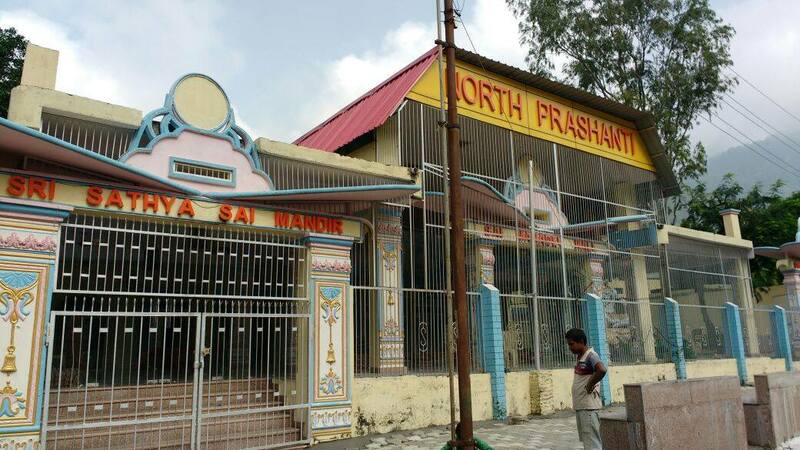 A special mention is to be done during the Kedarnath floods in 2013, Sri Sathya Sai Organisation was the first one to rush to the rescue operations and also the last one to leave the operations. The beautiful Sri Sathya Sai school is also one of the best Sathya Sai Schools of India and is an architectural marvel. On September 10, 2016, the” Sri Sathya Sai Ghat” on the banks of River Ganga will be inaugurated by Hon’ble Chief Minister of Uttarakhand Sri Harish Rawat in the presence of Sri. Rathnakar, Trustee, Sri Sathya Sai Central Trust, Sri. Nimish Pandya, All India President of SSSO and other office bearers of the Sai Organisation in the presence of thousands of devotees. The Ghat also has a Sri Sathya Sai Temple and will be one of the most modern, clean, and hygienic ghats for the convenience of the devotees who would be coming to take a holy dip in Ganges river. On September 10, 2016, a special devotional concert will be held by ‘Bhajan Samrat’ Sri Anoop Jalota and Prashanti Bhajan troupe at the Sathya Sai Ghat On September 11, 2016, The Sri Sathya Sai Vedic Learning Centre & Library in an area of 2500 sq ft will be inaugurated. The learning centre will be open for all and can be accessed by residents, students, tourists etc for their reading / learning requirements. The library is equipped with books and reference material across several fields and provides access to ancient Vedic learning, on the principles and teachings of Bhagawan Sri Sathya Sai Baba and is gratis. "Where there is Love, there is Peace."